Mosque lamp. Mamluk dynasty, about AD 1350-55. From Cairo, Egypt. 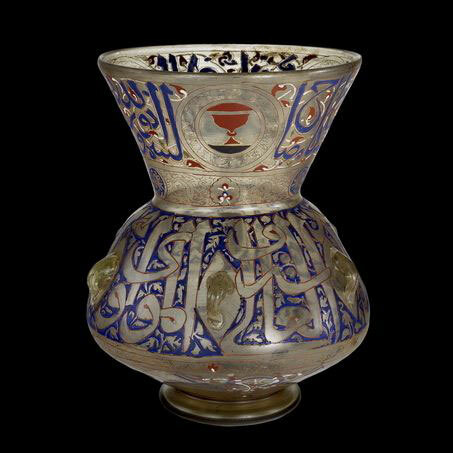 This study day discusses the material culture of some of the world’s major religions as they are represented in the British Museum. Lectures and talks consider Buddhism, Hinduism, Islam and Christianity. The study day is for OU students and the public. Organized by the British Museum, in partnership with the Open University.